Are Wedding Prices for a Professional Wedding Photographer Worth It? Choosing the right photographer for your wedding can be challenging. Prices are often the first thing considered. But in fact, there is much more to understand before looking at wedding prices. As you are searching for a good wedding photographer, I’m sure you’ve started to wonder why some photographers appear to be very expensive, while others are worryingly cheap. Does hiring an expensive photographer guarantee better wedding pictures? Is wedding photography a good place to put a large part of your wedding budget? How does one go about choosing a good wedding photographer? These are all important questions. I hope to be able to shed a little light on the business of wedding photography. I would like to help you understand what goes into wedding day photography and it will better help you understand the wedding prices that you are quoted. My wedding package is 8 hrs of coverage (but more hours can be added if needed). All my wedding packages include unlimited capture. I make sure that every moment is documented in a beautiful and unobtrusive way. Like in any business, a good wedding photographer has to work with good tools. I always use professional cameras and professional lenses. This equipment is more rugged and weather resistant. The image quality is better and therefore your wedding pictures will be better. 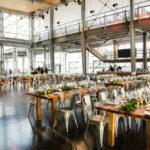 A high-end wedding photographer will have several cameras and several lenses to make sure that the scene before them can be photographed exactly as they envision it. After a wedding day, I take all the photos shot that day and start the editing process. From approximately 3500 images taken that day, I will edit out the duplicate images, blinks, blurs and narrow it down to just the best photos of the day. That will leave about 800-1000 images from a full day of wedding coverage. I spend about one week working on all the wedding photographs. This means I take all the original RAW files and adjust the colour, saturation, contrast, and crop of each photo. I will also go in and do additional touch-ups as needed. Some of the wedding photos will be converted to Black and White, while the rest will remain in colour. Even though all the original images are shot in colour, there is something magical and timeless about Black and White wedding photos. These images are then transformed from the original RAW file to a finished jpg file. What is the Difference Between RAW and Jpg Files? A RAW file is considered the digital negative. It is a large data-laden file generated by the professional digital camera. A RAW file is meant to capture unlimited amounts of information in the highlights and shadow area. As a result, these images are always a little flat if left untreated. Jpg files are good for email and for printing. Jpg files are also perfect for posting on all social media platforms and sending by email. A good picture is always going to be a good picture, but it is the processing that brings it to the next level of quality and beauty. A RAW file is unfinished until it has been properly adjusted in a program such as Photoshop or Lightroom. It’s the post-processing that really allows the photographer’s talent to shine. With the right talent, your photos will go from very good to very amazing! Post-processing is a little-publicized part of a wedding photographer’s job. Most of a good wedding photographer’s time is spent editing and retouching photos. It is not only the taking of the pictures that are important but also in the post-production and finishing of the images that really matter. Most wedding photographers price their work based on the number of hours that they need to complete a project. A cheap wedding photographer might not spend the time editing and perfecting the images in post-production. As a result, many of your wedding photos will be too dark or too bright. And you might find that you have a lot of “not so great” images mixed in with the good ones. In my business, I make sure that every picture in the entire collection is beautiful and ready to print. I want every photo to be a little work of art that helps to tell the story of your wedding day from start to finish. The collection is a mixture of beauty, emotion, action with lots of great pictures of friends and family. 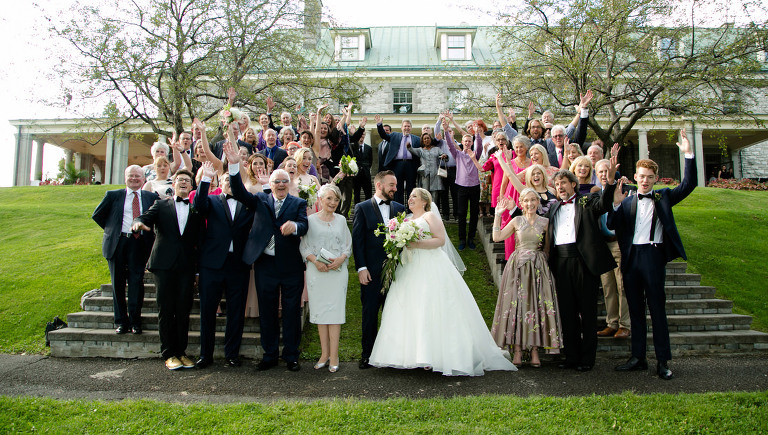 These are the photos that you will have to remember this very special day. A good benchmark for whether a wedding photographer is good or not is to find out how many years they have been shooting weddings. As an example, I have been shooting weddings for 12 years. I have shot over 200 weddings and counting. 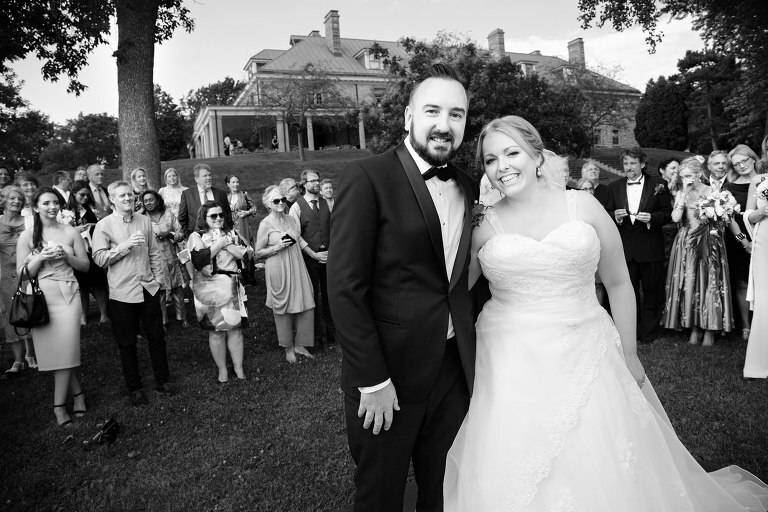 I’ve shot everything from small intimate backyard weddings, to black tie events at the Ritz. Because of this, I’m able to think creatively, shoot quickly and adapt to any situation. Years of experience also show a dedication to the craft and a commitment to continuing to grow in the industry. 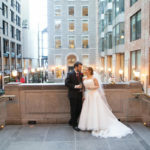 I know and work closely with many of the big hotels downtown and I have great relationships with many of the other wedding vendors in Montreal. What is the Right Price for Wedding Photography? Everyone wants affordable wedding photography. But do keep in mind the magnitude of your project. 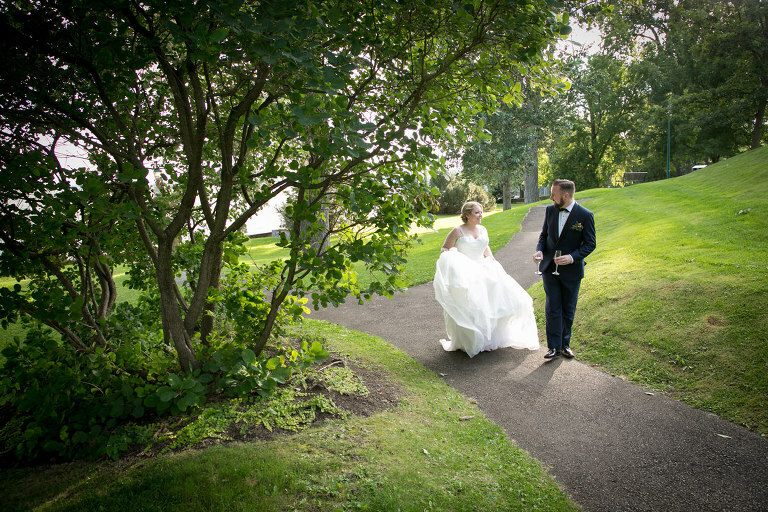 A wedding day is many hours of photography followed my many more hours of editing and post-production. You want a photographer who’s going to put in the time needed to get you the best wedding photos possible. This is the day where the extra service, attention to detail and high-quality service will pay off. 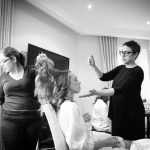 Treat yourself to a little luxury wedding photography and get the best quality photographer that you can afford. You will be rewarded with beautiful wedding photos and a great experience on your wedding day. I hope this has helped you understand a little more about what goes into being a good wedding photographer. There are many fantastic photographers working in Montreal. So the most important is to find someone you like, who’s work you admire and who you feel will deliver the best possible wedding photos. 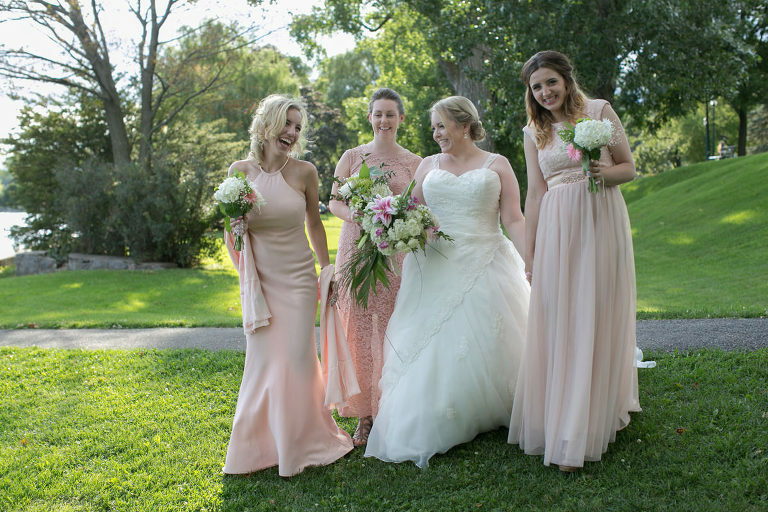 Learn about the different wedding photo packages and find the one that’s right for you. On a wedding day, there are no re-shoots, no room for inexperience. It’s a day where you want to focus on the magic of your wedding and not spend time worrying about what the photographer is shooting or not shooting. Choose a well-recommended photographer who’s work you admire and trust that they will deliver photos that are beyond your expectation. I would be more than happy to discuss wedding photography and the different options that I can offer you.